Web Developer/Designer with nearly 20 years of industry expertise. Disclaimer: All of my sites are built in WordPress, which gives the client almost complete control over the site layout. This generally means the client will have altered the original appearance of their website, meaning it will no longer reflect my initial vision for the website. What my clients have to say about me! I am a professional website designer and developer dedicated to providing a proficient service, quality web design and faithful results. With careful audience targeting, I create highly functional user interfaces with the perfect mixture of simplicity, elegance, and innovation for each of my clients. Based in Newcastle upon Tyne. 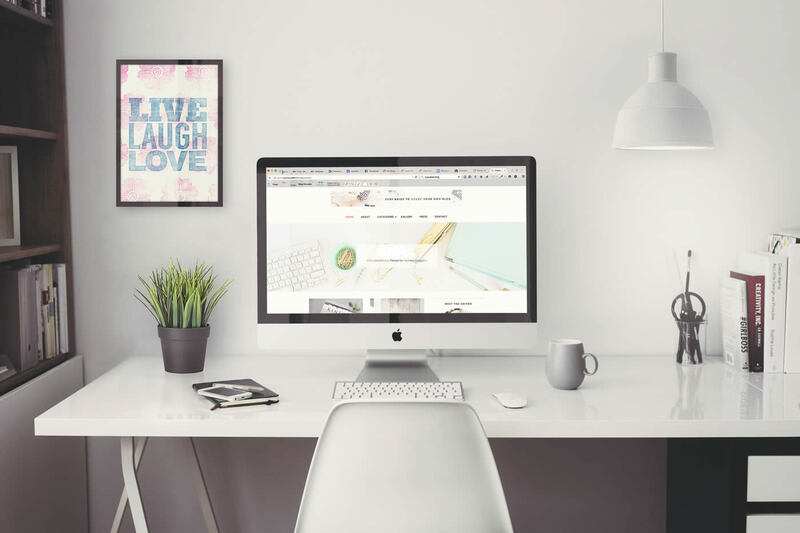 A one-man setup I am, yet, super-creative home-based freelancer with nearly 20 years of experience in the web development industry, I strive to bring you a cost-efficient, effective and high-quality professional service. My goal is simple – to ensure beautiful, usable interfaces through handcrafted semantic code that produces a satisfying experience for every visitor to your website. While my vision is noble, I back up that vision with reliable, trustworthy, professional service, high-quality industry competence, and unparalleled creativity and passion that make a distinct difference in the designs I create. I really, really listen. No one knows your business goals and vision better than you, and I want to make your business a success. One of the best ways to ensure your goal is to listen to what you have to say, helping you clarify and define your vision for your project. Together, we find the perfect balance of design, development, infrastructure and performance to integrate solutions to meet your unique needs. Full-service and support are included. Your project doesn’t end once your design is delivered. I offer service and support beyond the sale that will help make your online business endeavours a complete success. Commitment to Excellence. I believe that a passionate commitment to excellence is crucial to survival in the highly competitive web design industry. It’s also crucial for the ongoing success of your business. That’s why I take passionate pride in each finished project and I am constantly looking for ways to improve the way I serve my clients. Personal attention during the working phase of every project means that every high quality web design produced by myself is unique and crafted to meet individual specifications provided by you, the client. I care about you and your business and believe that a website should reflect the business’ distinctive attitudes and beliefs, relayed through the clean design and effective interface of the website itself. I am happy when you are! I keep working until your website design is right for you. I believe in honest, open & transparent communication and meeting your expectations is one of my primary goals.